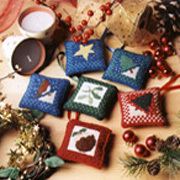 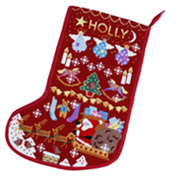 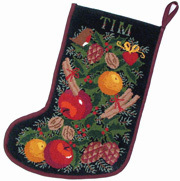 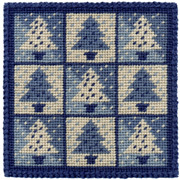 Our Traditional Christmas Stockings and Tree Ornaments have something for everyone who prefers tapestry to tinsel. 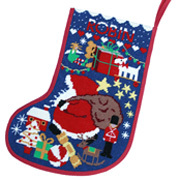 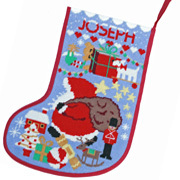 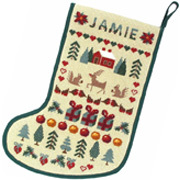 Stockings can all be personalised with alphabet charts provided in the kit. 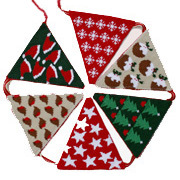 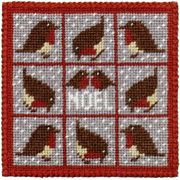 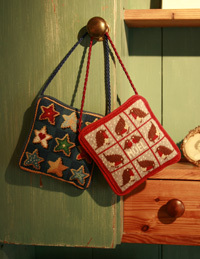 And now, a brand new idea for tapestry – Christmas Bunting is here and on Special Offer! 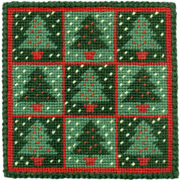 Hang it up over a door or fireplace and you have instant Christmas! 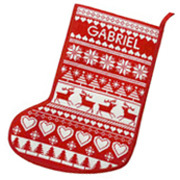 Our Making Up Service can make up Stockings and Cushions for you. 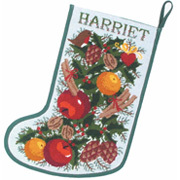 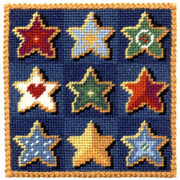 Please send in your tapestries before November 1st for making up in time for Christmas. 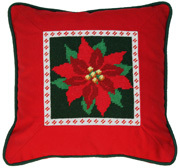 Don’t forget to check out Poinsettia A lovely new Christmassy Kit for Cushion or Glasses Case!